Relax and enjoy time in complete luxury and peace at the recently renovated boutique luxury Saddlers B&B based in the charming village of Funtington, 10 mins drive from Chichester and Goodwood. Our property was recently shortlisted as Best Newcomer 2018 by Sussex Life Awards and awarded 9.6 out of 10 by Booking.com and is a testament to the level of service and luxury experience we offer our guests at Saddlers B&B. We have 3 light and spacious beautifully designed double bedrooms all with en-suite facilities, varying in size from 1 deluxe double – king size bed (Goodwood), 1 large double – king size bed (Brooklands) to 1 Queen – queen size bed (Le Mans). 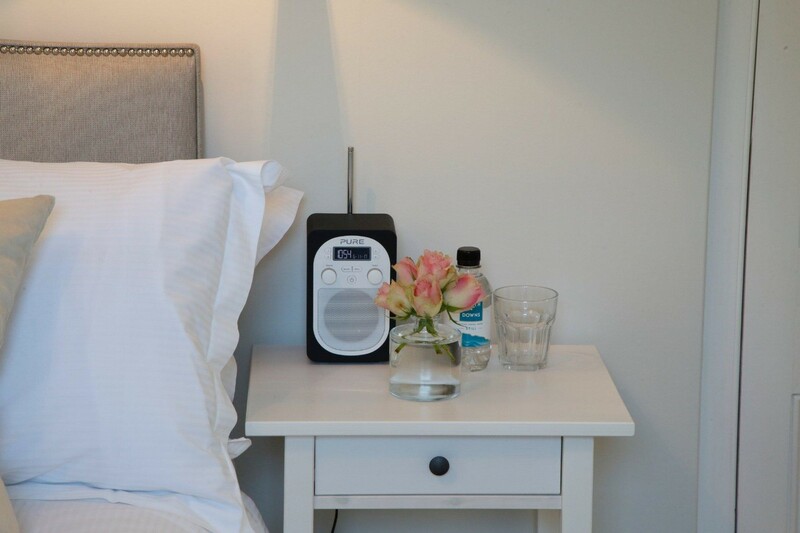 Each room is elegantly designed and fitted with crisp white Egyptian cotton linen, fluffy white towels, a flat-screen TV, kettle, tea/coffee facilities, welcome tray, fresh flowers, Saddlers homemade lavender bags, hairdryer, torch and digital radio. Temple Spa bathroom products in all bathrooms. High speed Free WIFI throughout the house and secure off-street parking.  We are incredibly proud of our achievement in creating a beautiful, relaxing and welcoming B&B . We just adore sharing our home and receiving positive feedback that our guests feel very much part of the Saddlers family and at home. Every day is an exciting and new day and you never know who you are going to meet next! We opened the business the day before our first guests arrived so had not had time to do a test run....during cooking our first breakfast using our brand new induction hob, none of our pans worked so...thinking on our feet we found some other pans but was certainly an ice breaker and have never forgotten our first ever breakfast. Our guests were very patient and forgiving but made us laugh a lot - we are only human! We go the extra mile to make our guests stay as enjoyable, unique and comfortable and pride ourselves on excellence. We offer Saddlers B&B branded products ranging from honey, candles, room sprays, fresh bouquet of flowers with our own branded ribbon in each room, along with a collection of contemporary handmade tableware by Milly the owner, who is a potter & former florist. We cook our delicious locally sourced free range eggs in which ever way our guests desire from; fried, boiled, scrambled, poached and any new way. Our guests adore our slowly cooked scrambled eggs with a Full English but I personally love good old poached eggs on toast! Great way to start the day! What is the one big change that needs to be made in this industry? The old stigma and impression of B&B's. The B&B industry is becoming increasingly professional with guests expectations and demands ever increasing and as owners, we need to keep up to date with current times and technology. I think the simple answer is that we love our guests and our guests love us. Our aim was to design boutique hotel style rooms within the welcoming atmosphere of a family home, and we use locally sourced farm produce for our renowned cooked breakfasts. We receive glowing testimonials and after a year’s trading we have regular repeat guests, several from overseas. Saddlers is in a prime location for guests to explore all that Sussex has to offer and via social media we give regular updates about life at Saddlers and upcoming local events. "From the moment we arrived, we felt welcome and 'at home'. Milly provides those extra thoughtful touches that make staying here an enjoyable experience. Lovely house, delicious breakfast, great hospitality. Thank you! "